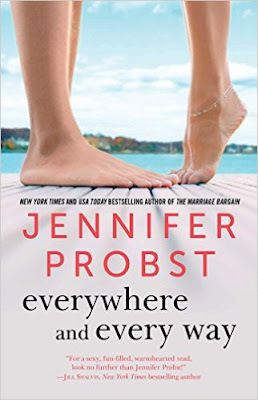 NEW RELEASE NEWS: Everywhere and Every Way by Jennifer Probst is LIVE! Drop everything and buy this book! Amazon Gift Card & Book Giveaway! So many billionaires...so little time! Online dating has never been funnier! MASSIVE GIVEAWAY & HUGE PRICE DROP!